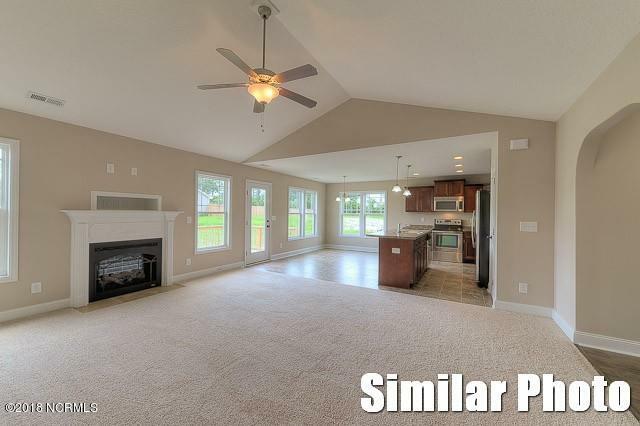 Incredible home with infinite possibilities, the Jamison floor plan is a ONE story best seller! 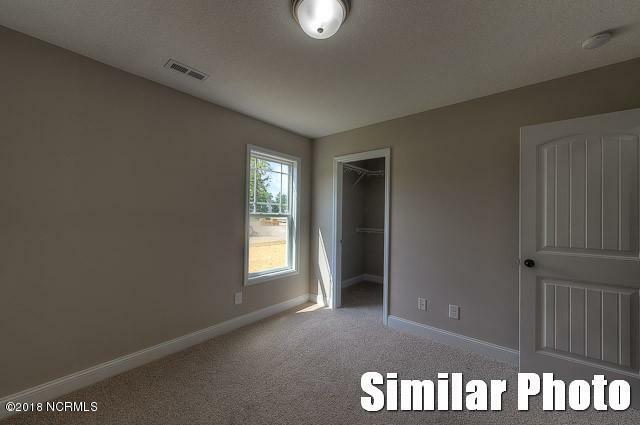 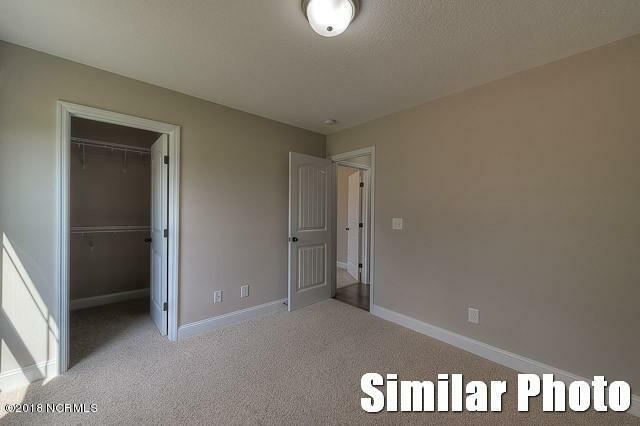 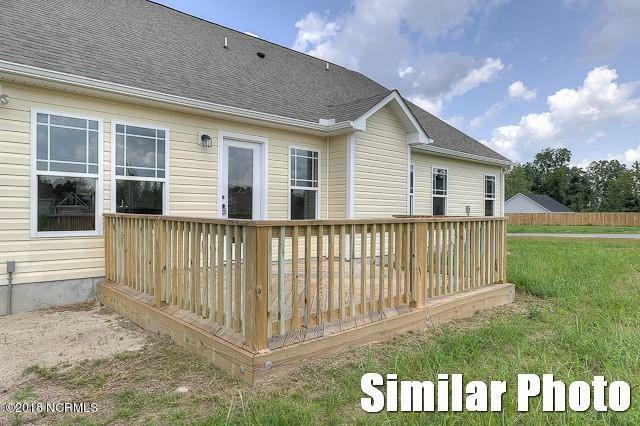 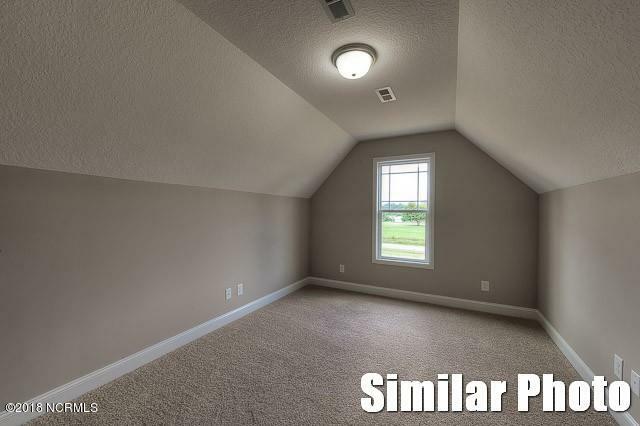 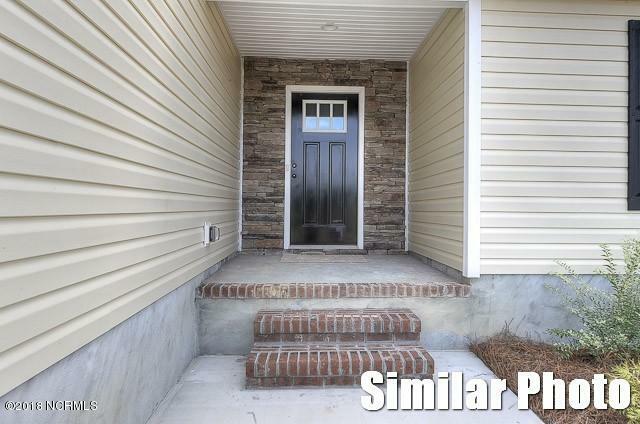 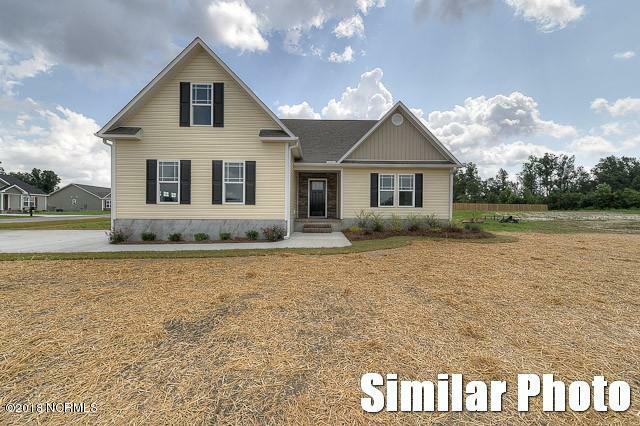 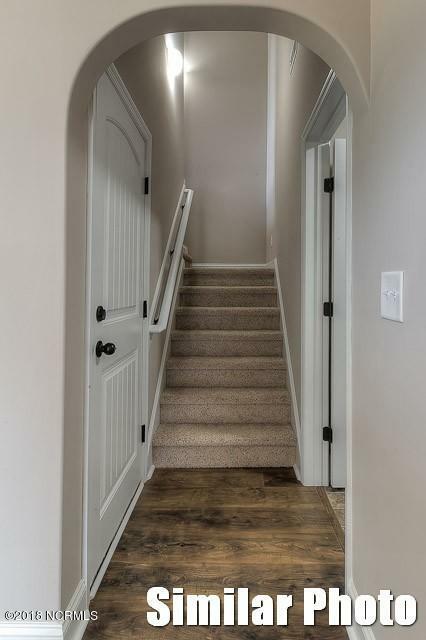 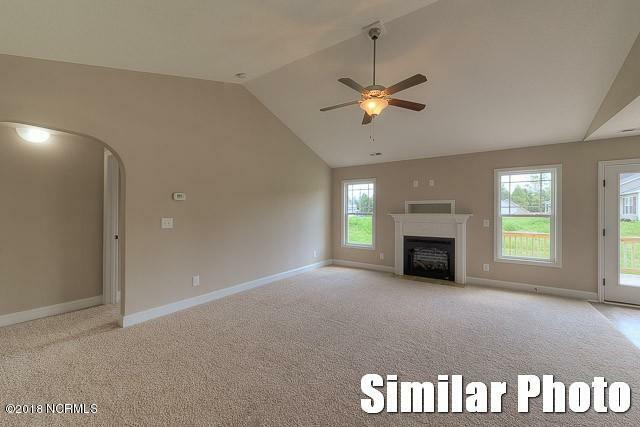 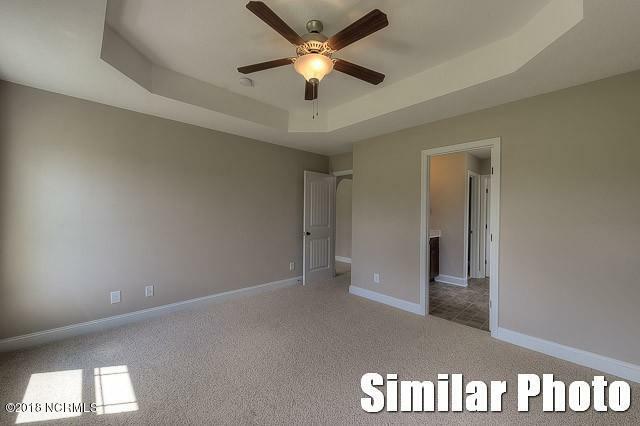 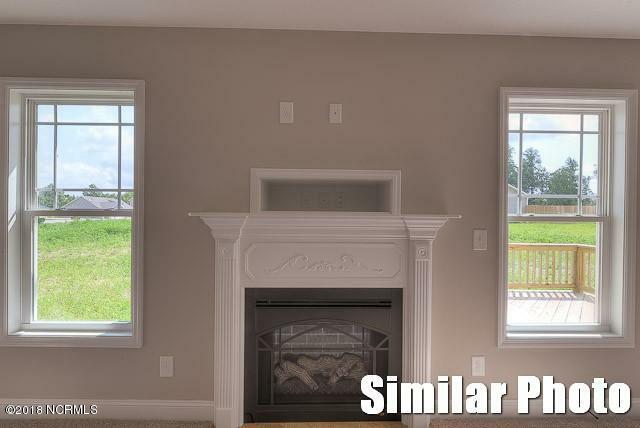 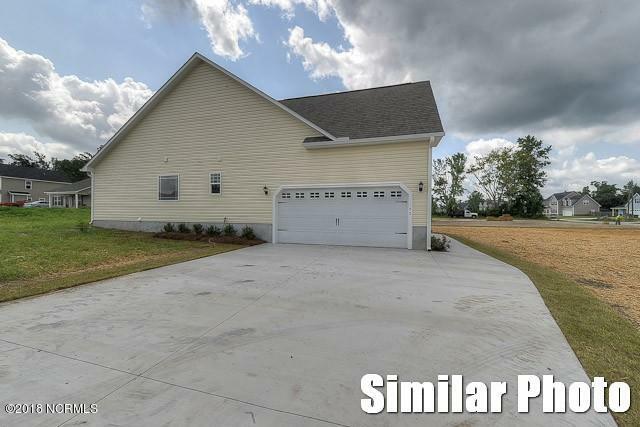 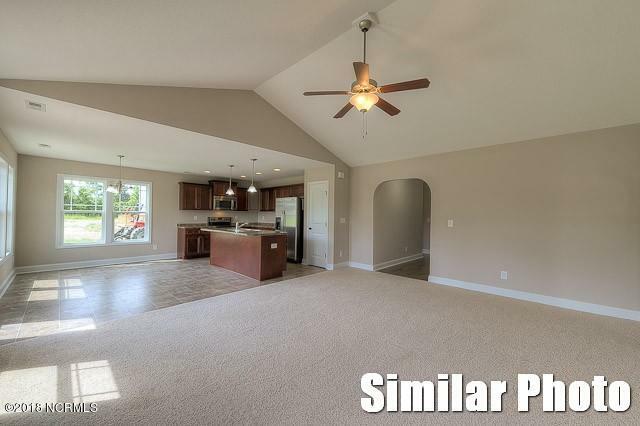 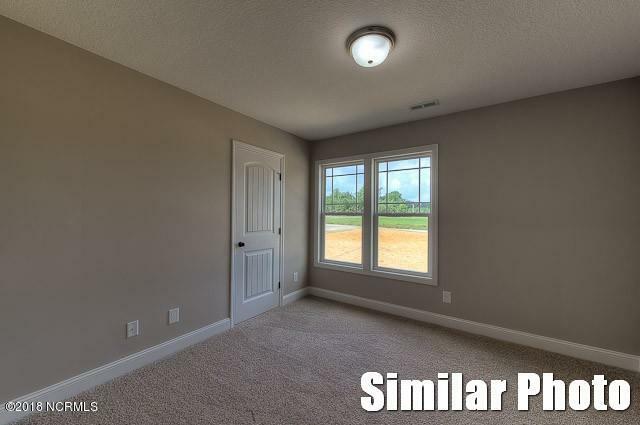 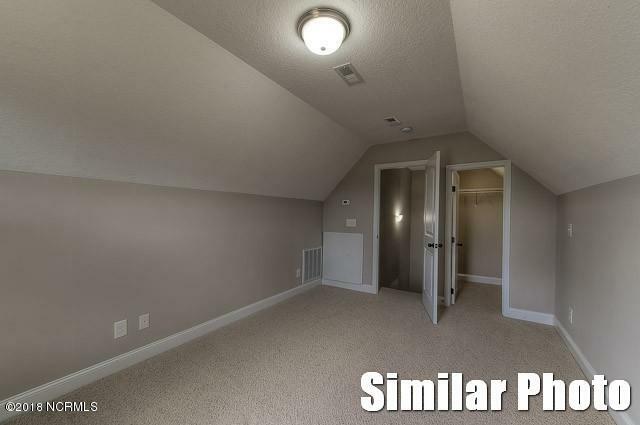 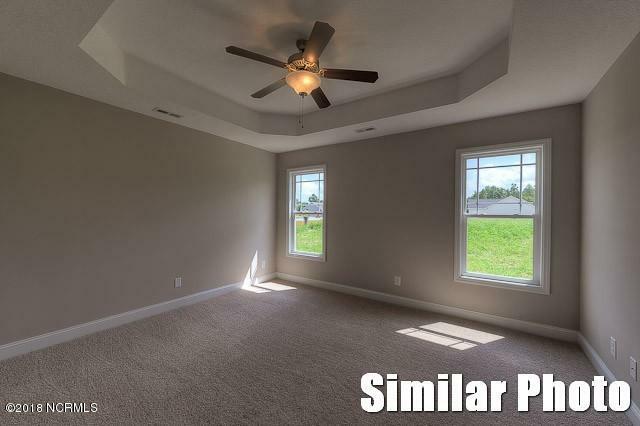 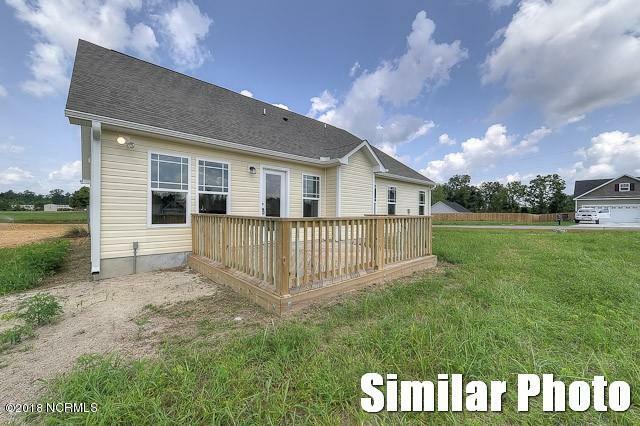 This home has an amazing open/slit floor plan with three large bedrooms and two bathrooms; as well as an UNFINISHED bonus room over the garage. 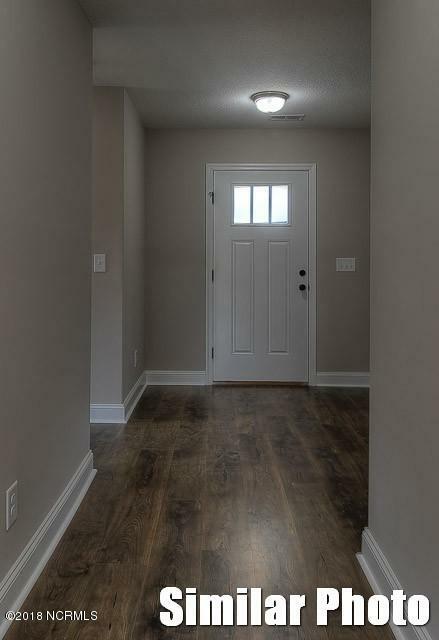 The beautiful foyer has a grand entrance with attractive laminate flooring. 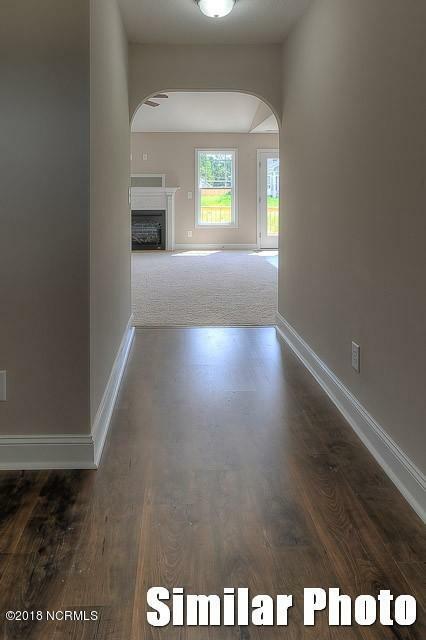 The spacious living area has cathedral ceilings and a spectacular fireplace for staying toasty in the winter. 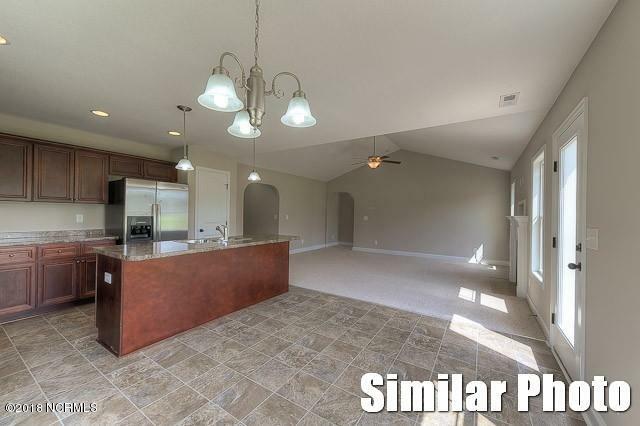 This home is perfect for the family that enjoys entertaining and creating new memories. 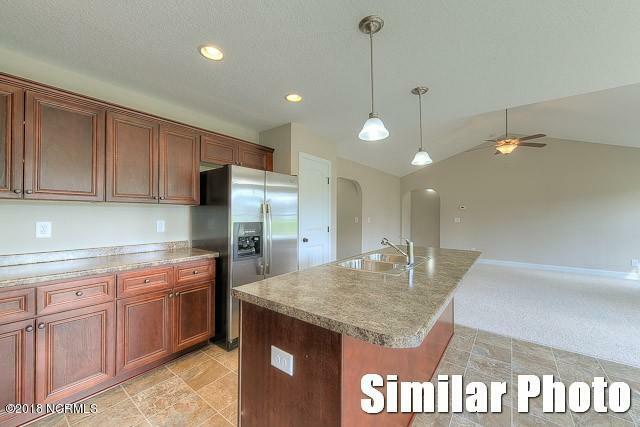 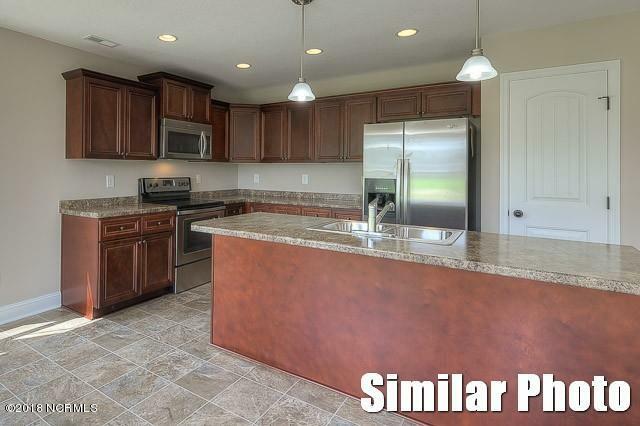 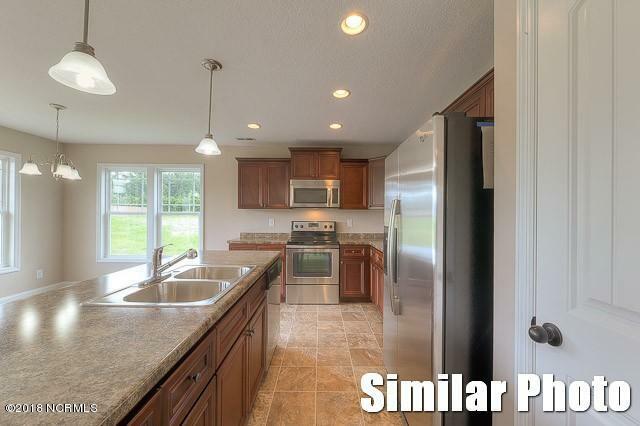 There is plenty of counter space with upgraded appliances and a large dining area for your family to gather around. 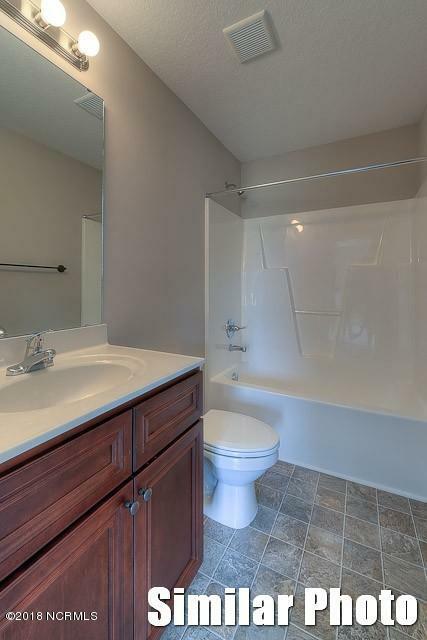 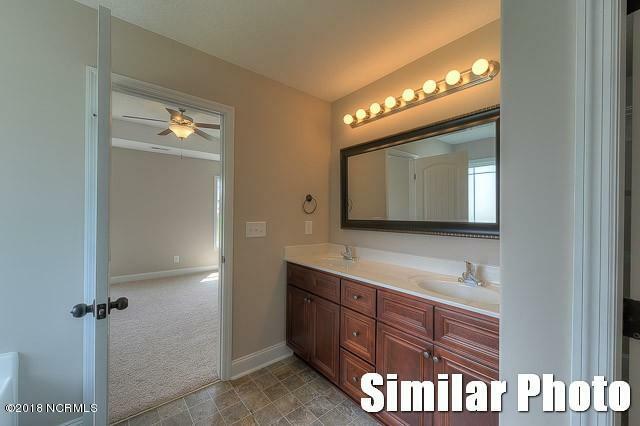 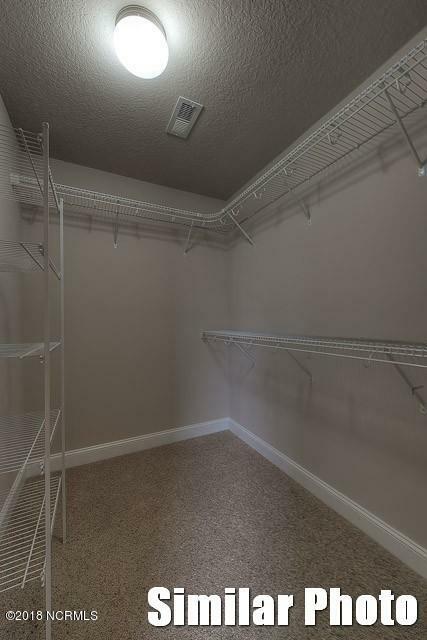 The master suite features a remarkable bathroom. 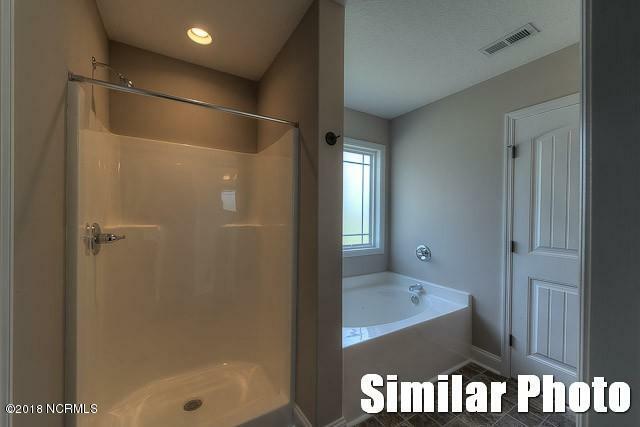 You''ll enjoy the relaxing drop-in tranquility tub with a separate shower. 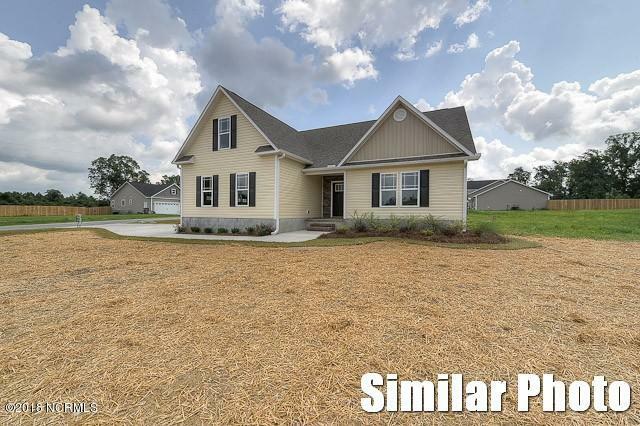 This home is a must have for any family!